Every time I go to install the Java JDK I forget about setting the environment variables. 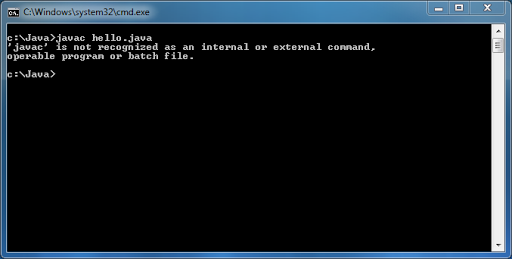 Inevitably compiling something with the “javac” command fails with the error message “‘javac’ is not recognized as an internal or external command, operable program or batch file” As if I had a mental lapse I can never remember how to fix this without heading to Google and figuring it out again. For one last time here is how to fix it. Head past the break to fix it by properly setting the buried System Environment Variables.